There’s something deeply attractive about a coupé. Maybe it’s because it signals to the world that the owner is free from the shackles of practicality – no stuffy four-door saloon or stifling SUV for them – and is keen to make a good impression. Coupés can cost a lot of money, of course, but buying used means you can have all the style and glamour for a fraction of the cost. 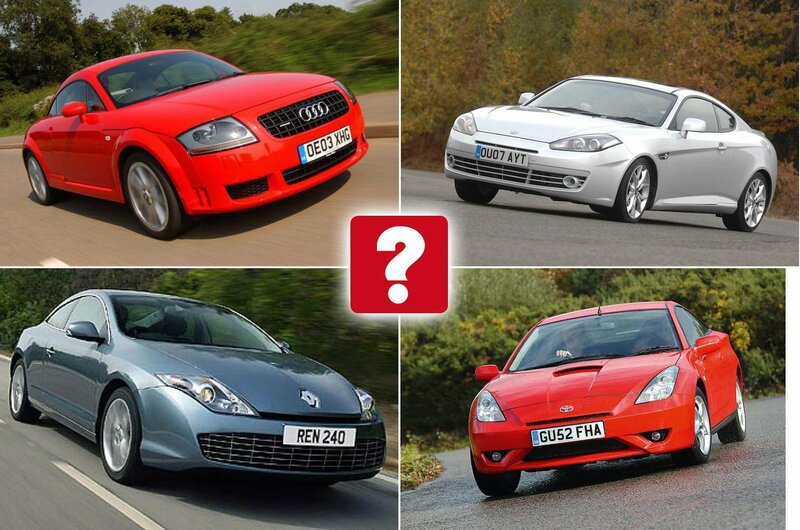 Here, we’ve picked 10 of our favourites, each of which should set you back less than £5000. 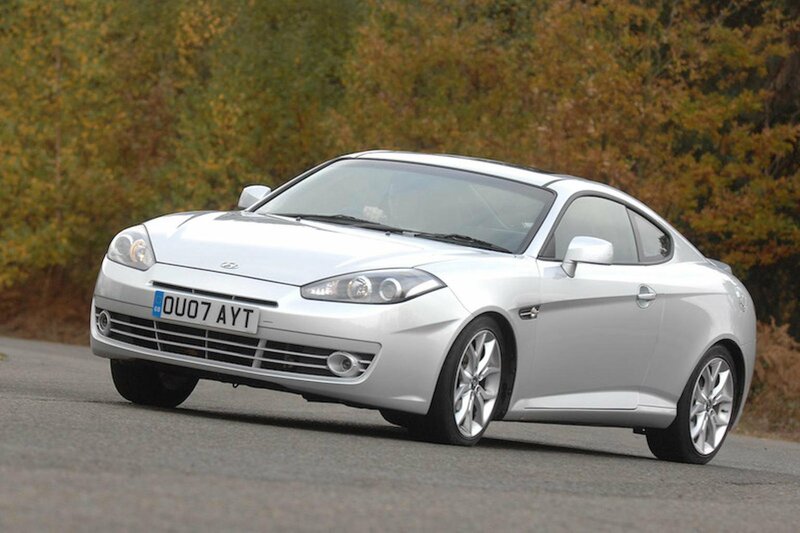 Squint a little and the Hyundai Coupé could almost be one of those 1990s front-engined Ferraris, all shark-like design and the promise of easy performance. In reality, it's attractive rather than stunning, and it drives well rather than superbly. Don’t worry, it’s pleasant to punt along, though, with its accurate steering and decent interior. Even the ride is pretty good, although it can still jar around town. That said, it’s not all good news. The engine is only just powerful enough and it feels sufficiently coarse to be unpleasant on the ear at high revs. It was well made, though, which makes used examples a tempting proposition, especially at this price level. £5000 buys you a good-condition 2009 car from the end of the model’s run. If you were cynical, you could say the Laguna Coupé, in common with a lot of other coupés, is no more than the saloon or hatchback version of the Laguna with a more attractive body on top. This is true, but style is a large part of the appeal here and the Laguna Coupé scores not only by looking different from its siblings but also from just about anything else on the road. 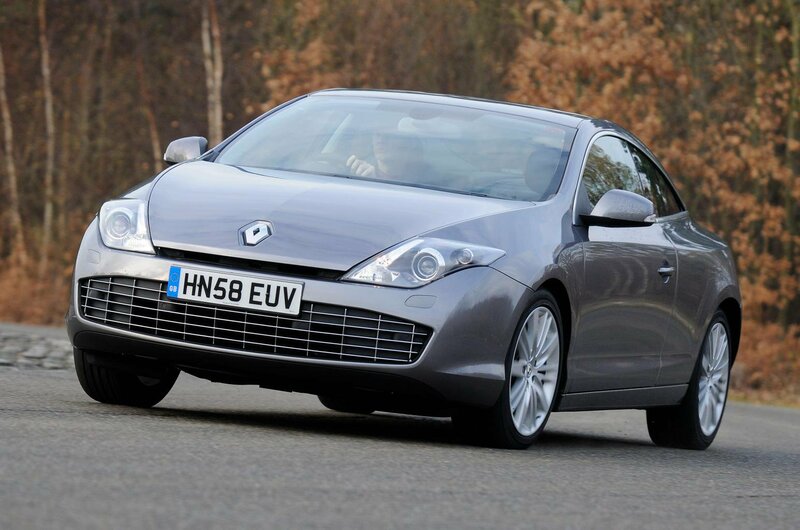 It drives well, has a comfortable interior and the GT model even has four-wheel steering. Furthermore, a 2011 car is barely run-in, so it’s worth more than a casual look. 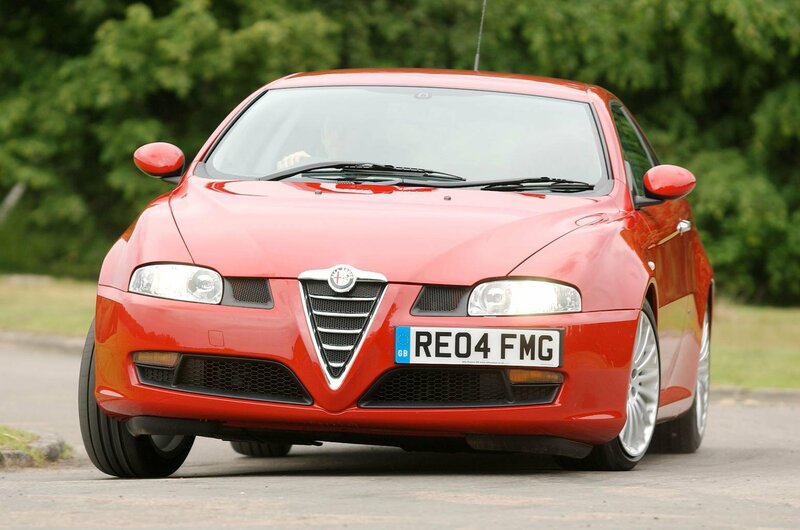 Now, if you’re talking style, then the Alfa badge takes some beating. Trouble is, for a long time Alfa had the wrong reputation, with a legendary fragility and cars that were distinctly below par to drive. The GT was a much more likeable car, though. Dynamically, it wasn’t up there with a 3 Series, but it still offered a fine mix of style, performance, practicality and, crucially, enough chassis competence to make it a valid choice. Now, such racing heritage and charm can be yours for peanuts. Worth the risk, we think.